Turnkey project for construction of floating pump station for irrigation with 2 multistage submersible pumps for transport of water from the lake to the reservoir for irrigation. 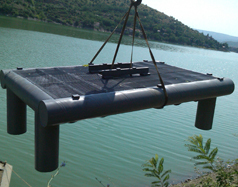 The main objective of the project was construction of a floating pump station for irrigation with 2 multistage submersible pumps for transport of water from a lake to a reservoir for irrigation for needs of Public Water Company Tikvesh Macedonia. 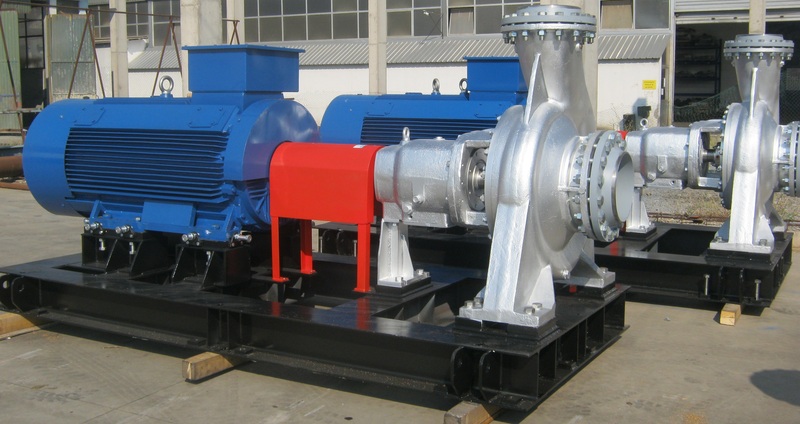 The pump was delivered together with electric engine and spacer coupling.